Buying art as a gift for a loved one on a special occasion is a lovely gesture that’ll be remembered fondly for years to come. 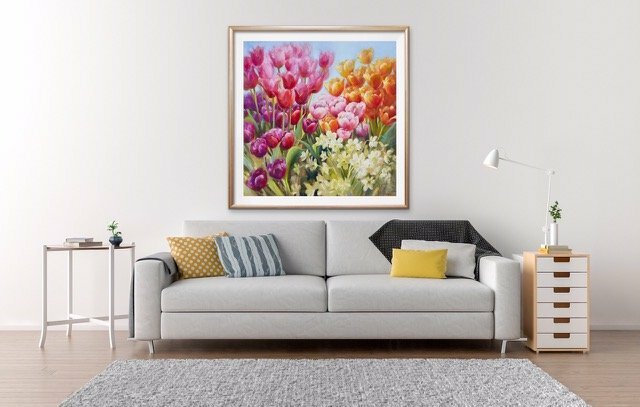 Whether Christmas, birthday, retirement or wedding, the perfect art purchase is a thoughtful gift that truly shows you care. But here at Westover Gallery we understand it can be daunting buying art as a gift. Everybody has unique taste when it comes to their art style, and without a wish list, or a few clear hints, you might not know where to start. 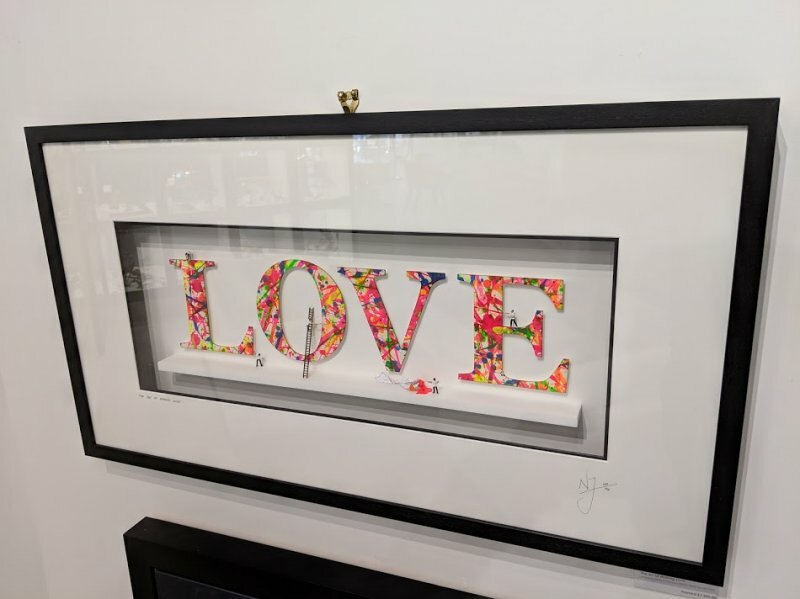 As an independent gallery with a wide range of artwork in a variety of styles we’ve helped countless clients purchase gifts for their loved ones and acquaintances. With a piece for every taste on any budget, we know that buying art as a gift doesn’t have to put you in a panic. 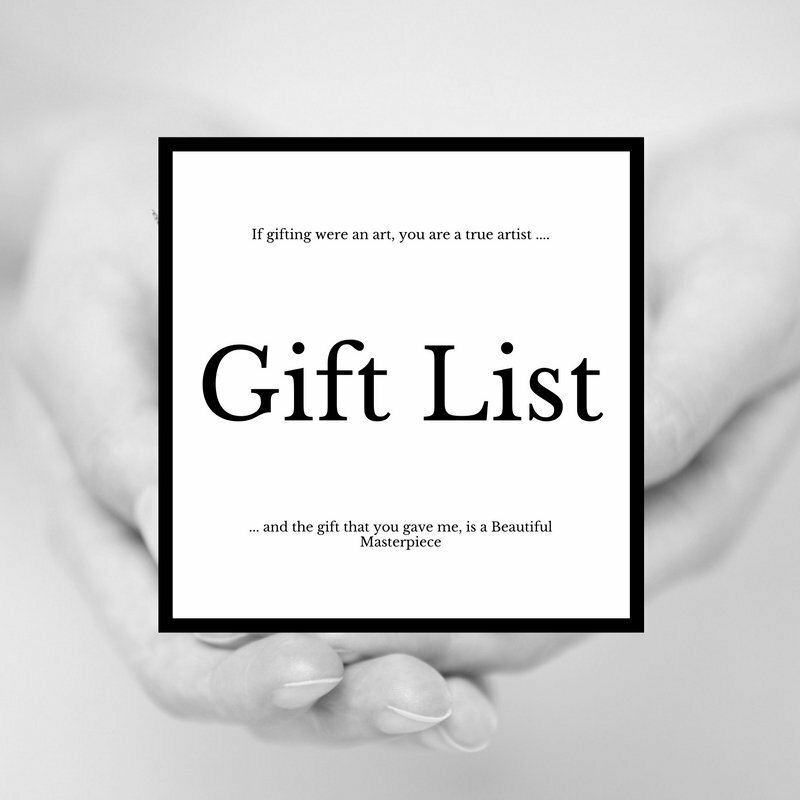 So let Westover Gallery help you thoughtful present-givers thinking of buying art as a gift this year. You’ll be a gift-giving superhero in no time! If they’re an art collector already, a great place to start is by looking at the work they already own. If they’re a collector of an artist and they own an original or limited edition painting that brings them joy, you surely want to bring that same feeling when you’re buying art as a gift. It may be there’s a piece by the artist from the same collection, or a new release that’s ideal. If you’re planning ahead you can join our mailing list to receive alerts about that very artist, or check our social media pages to see if we’ve posted a new collection. You might just see a work that perfectly compliments their home. 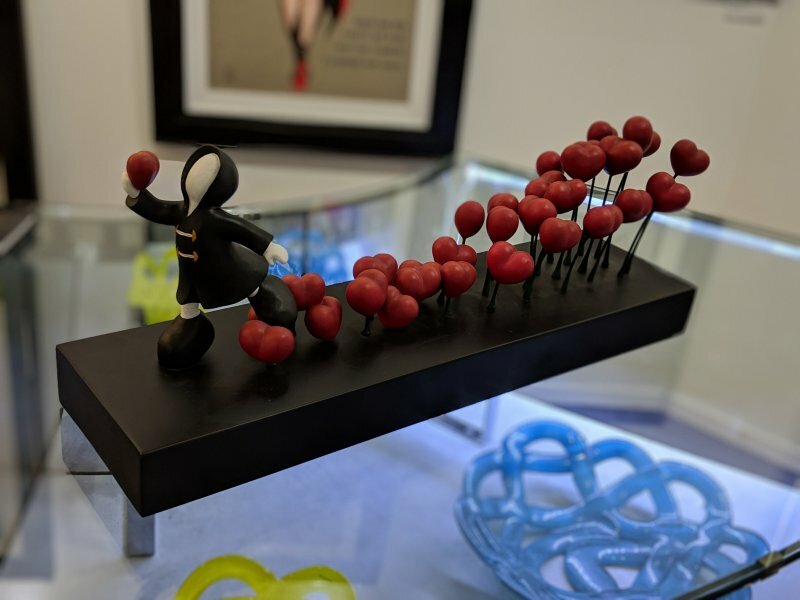 Or, there may be a sculpture of a work they already own, such as Mackenzie Thorpe’s The Seeds Of Love, which contains similar themes much of his print work. Do they own a piece of artwork and you don’t know it’s by? Why not take a photo and talk to one of our Art Consultants? It may be that they’re one of the many artists we represent, or we can think of a similar piece they’ll adore. You probably have either a painting or sculpture in mind for that special someone. But have you thought of a creative combination? A lot of 3D wall art combines the beauty of fine art painting with a sculptural 3D quality. Artist Nic Joly crafts eye-catching, humorous minute sculptures depicting everyday life. These thought-provoking scenes are perfectly framed for wall hanging and are a fantastic talking piece in any interior. 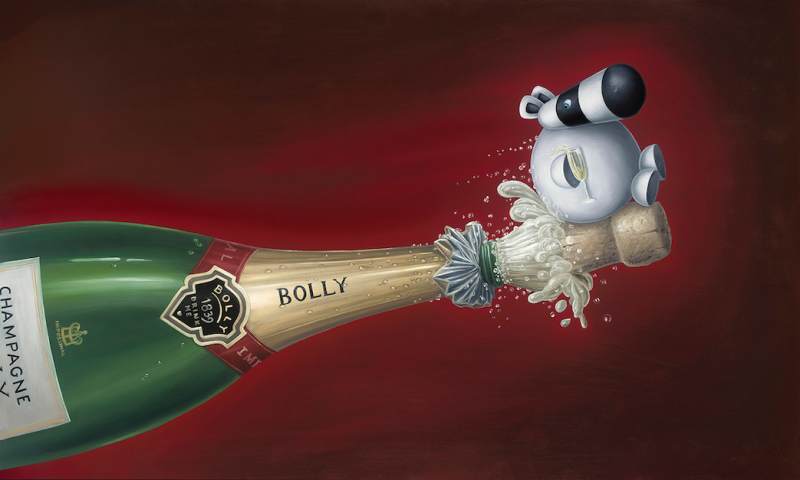 With much of Nic Joly’s artwork using bold statements, slogans or unique themes, you should find a piece of work to match the taste you’re buying for. Perhaps when you’re buying art as a gift for that special someone you’ve seen a piece by an artist you just know they’ll love. Say you’ve seen a piece by Kristjana S William that would be perfect for the recipient’s home, but you need a little more inspiration. Well, don’t forget to check their artist page! So many artists work with variety of mediums, and it may be there’s a different form of work just waiting to jump out at you! You may even see a complementary piece that’d make an excellent accompaniment. The Icelandic artist Kristjana has even created sculptural versions of the same piece. Such as the original hand-illustrated 3D collage of Lear Gauker '08. An extra element to a wonderful work may be the deciding factor for that perfect present. 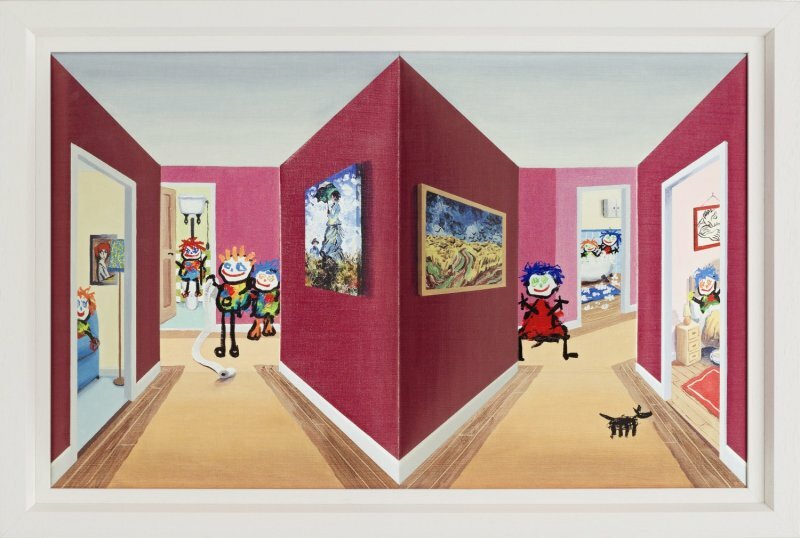 Are you buying art as a gift for a member of your family? Why not show them how much you care with a family-themed piece that speaks volumes? 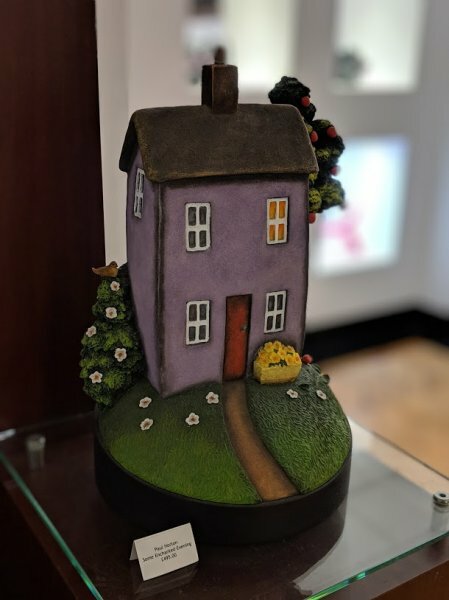 Popular contemporary artist Paul Horton often works with themes of the home. 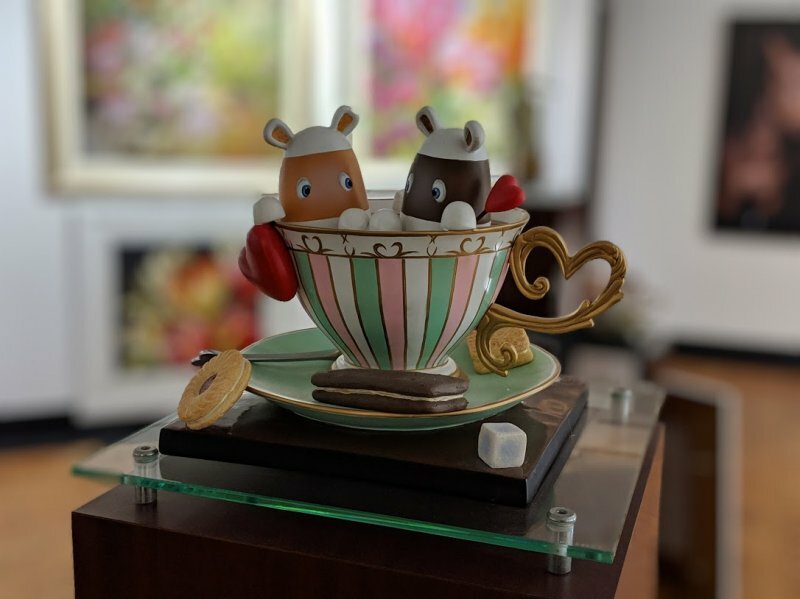 The charming Some Enchanted Evening is available as sculpture and limited edition print, and you can see it right here in Westover Gallery. It’s a homely artwork that would look great in any home! Artist Peter Smith’s Impossimals are bursting with personality. These bubbly creations are often found snuggling on the sofa or nibbling on a cheeky biscuit. You can show your loved one that they’re your cup of tea with a sculpture or painting. 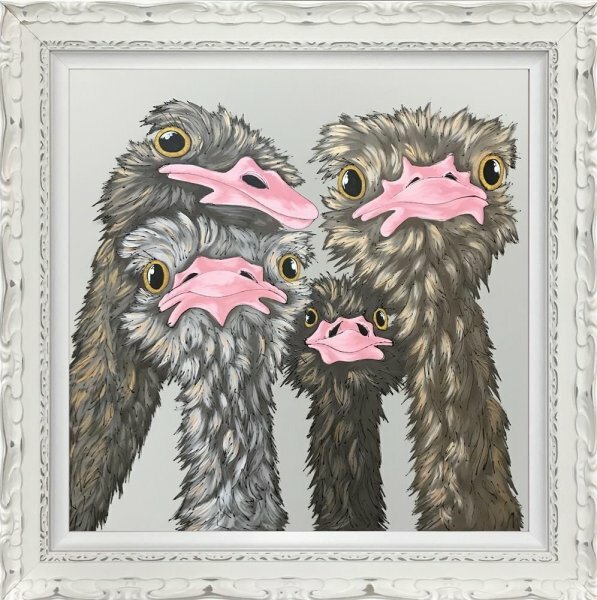 Put the whole family in frame with artist Amy Louise’s Family Selfie, perfect if you're buying art as a gift for a stylish interior. Including the whole family is sure to earn you more than a few Brownie points. Don’t forget the little ones! Artist John Wilson incorporates child-like drawings in his work, a theme inspired by the pictures his daughter drew as a young child. It’s a thoughtful gesture for those with little ones, and as they grow their appreciation of the art will grow too! Pet lovers are members of the family too, of course! For the dog lover in your life Stephen Hanson’s Toby paintings are the ideal gift for a loved one and their four-legged friend! If you were buying any type of gift for a friend or loved one, you’d think of their interests, right? Well, buying art doesn’t have to be any different! If you’re buying art as a gift and the person in mind is a fan of a popular personality, famous face or has a favourite fiction, it’s a brilliant place to start when searching for a work they’ll fall in love with. It probably won’t surprise you to learn that the icons who’ve changed popular culture, such as Bob Dylan, Ronnie Wood and Billy Connolly, are multi-talented. Bob Dylan is as known for his incredible fine art as his music, and Westover Gallery are extremely proud to be one of the few art galleries in the world to represent the Nobel Laureate. His latest collection, Mondo Scripto, is highly regarded for its combination of hand written lyrics and illustration. 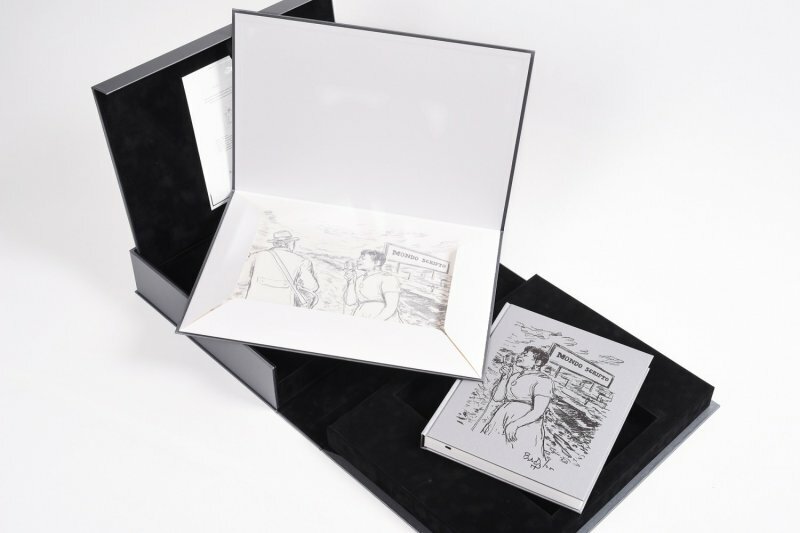 There’s no doubt that the hand signed Mondo Scripto collection is the perfect gift for fans of Dylan and his iconic songs. The new release of Born on a Rainy Day by Sir Billy Connolly has been eagerly anticipated by the art world. Fans of ’The Big Yin’ will be thrilled to see the latest release by the comedian and artist. 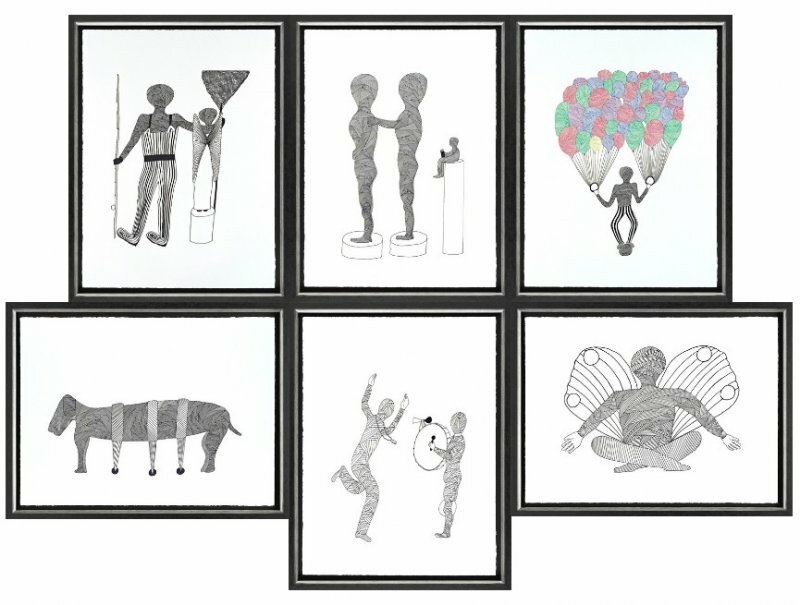 These hand-signed limited edition works by the artist are available individually or as the complete set of six, and would make any art collector giddy. Many artists pay homage to famous franchises in their work. 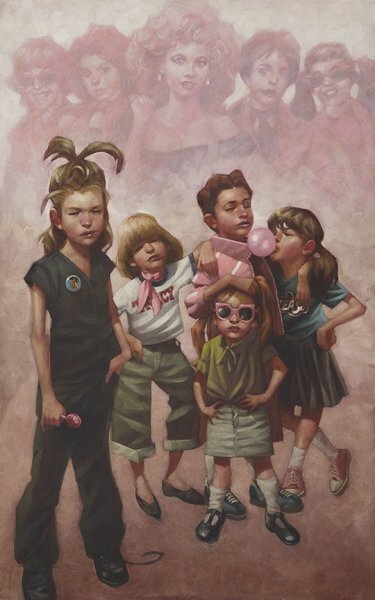 In much of his art Craig Davison displays the influences pop culture have on our childhood. His latest collection is one for film-buffs, with references to Jaws, Star Wars, Grease and superheroes. 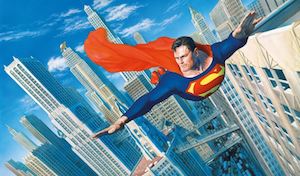 If you’re looking for something really super, Nigel Humpries artwork is the ultimate in superhero pop. 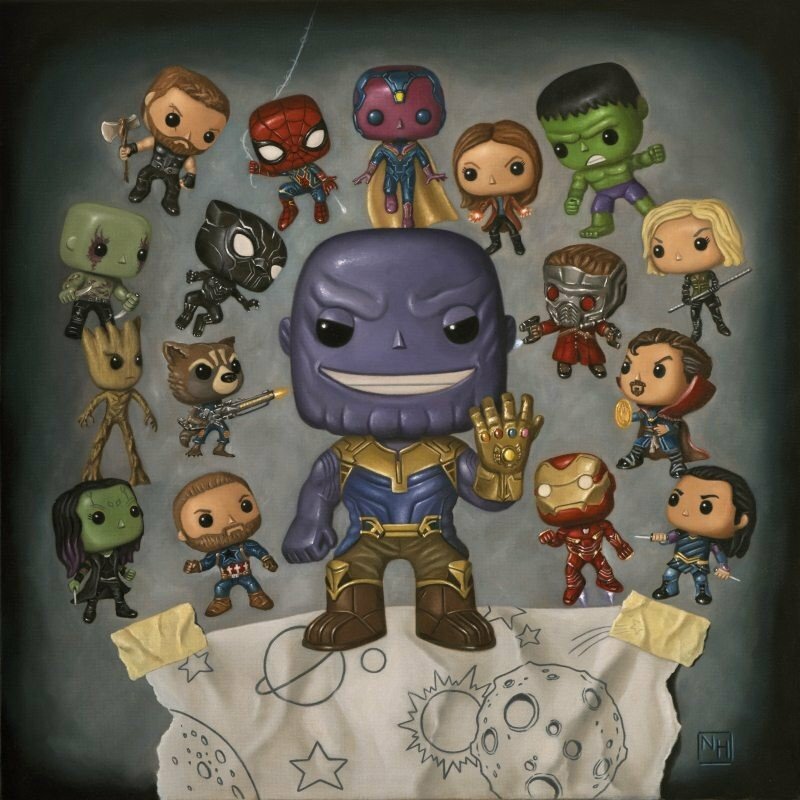 And if you’re able to gift one of the few remaining hand signed prints by the legendary Stan Lee, you’ll look like you have superpowers of your own. 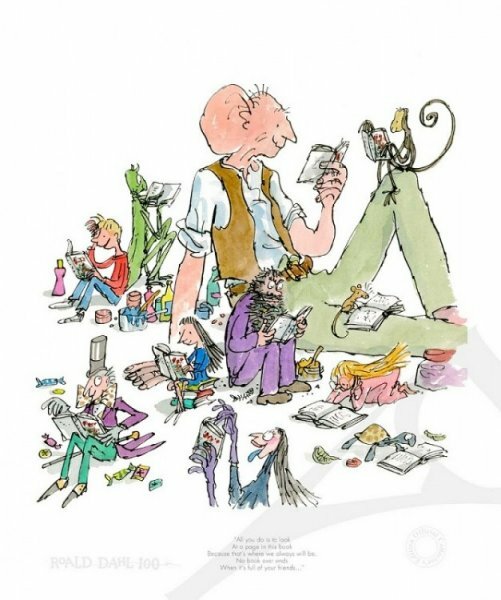 Childhood fans of Roald Dahl will find their childhood friends in Sir Quentin Blake’s wonderful illustrations. 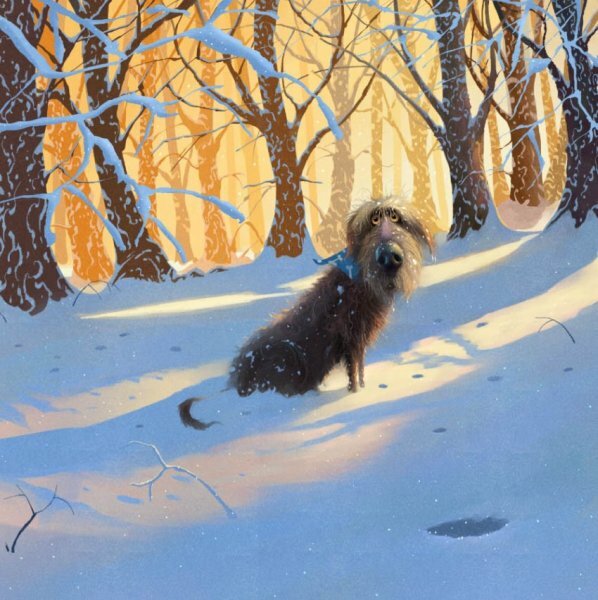 Whether they saw themselves in the lovable Matilda, or they loved the adventures of Fantastic Mr Fox, these hand signed limited edition prints would site beautifully next to any bookshelf. For a gift to last a lifetime, you may want to make an impact with a stunning original painting. At Westover Gallery we’re always adding new original paintings to our collection. 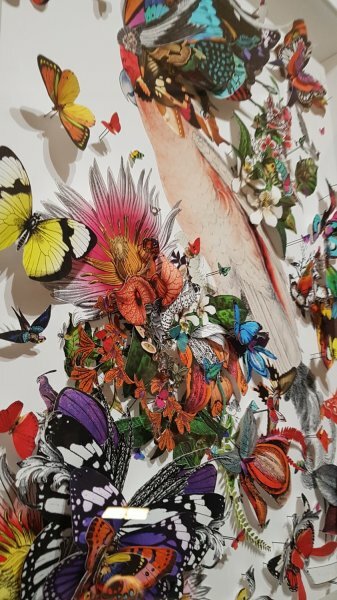 For an unique piece for any individual, perhaps the floral work of Nel Whatmore, the abstract work of Caro SaintVire, or an original Paul Kenton would mark the occasion. If you’re still unsure, don’t fret! Why not buy a gift card? A gift card is a thoughtful in itself. Your loved one can purchase something they like themselves, and they can make a decision on the piece when they’re happy. If you're the one celebrating a special occasion, perhaps you’d like to create a gift list? Ideal for weddings, tell your loved ones which artwork you’re interested in, or add a gift voucher yourself! So now you see buying art as a gift is easy as painting by numbers. 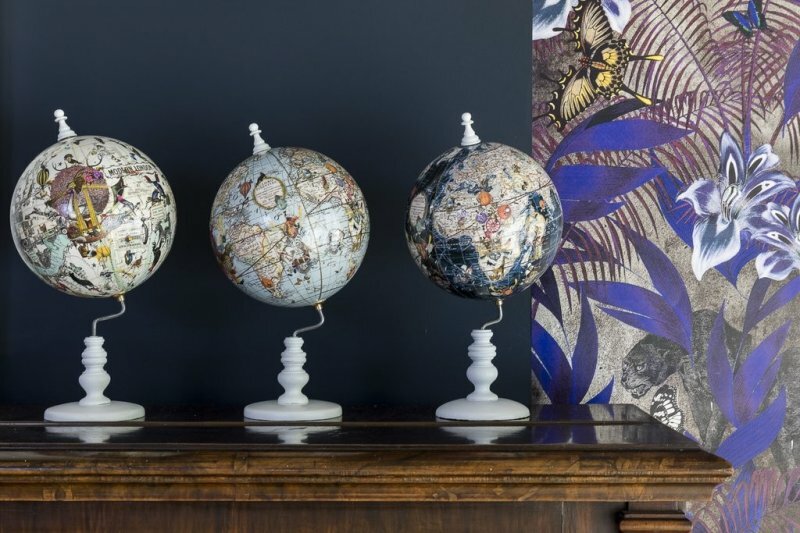 Why not browse our latest art collections for even more inspiration? If you have a certain person in mind and need a little more advice, you can pop into the gallery or call us on 01202 297 682. Our Art Consultants have a wealth of knowledge on hundreds of artists in a wealth of styles. A quick conversation may be that little bit help you need. Good luck and go celebrate!